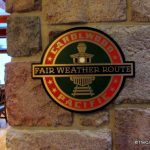 Ten Favorite Disney Cruise Line Perks: Should You Sail with DCL? 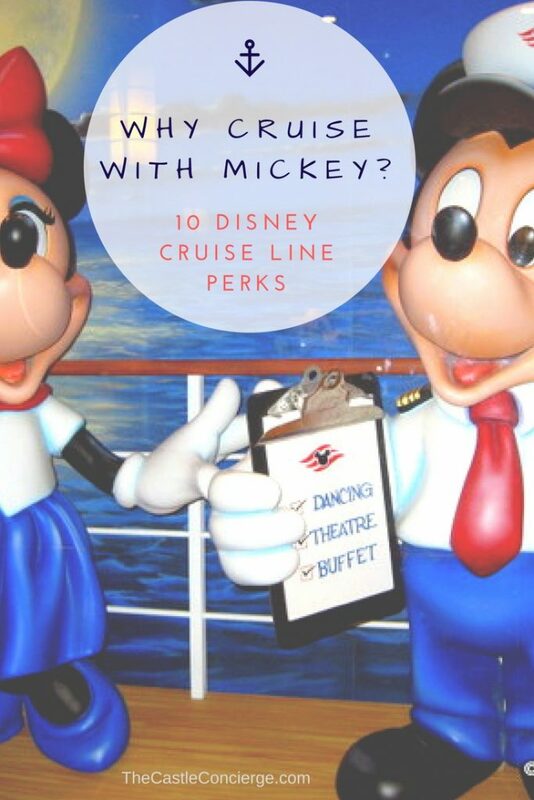 What are Disney Cruise line perks? It’s the Disney Difference. There’s no better way to describe the extra heartwarming experiences that await passengers aboard a Disney Cruise Line sailing. 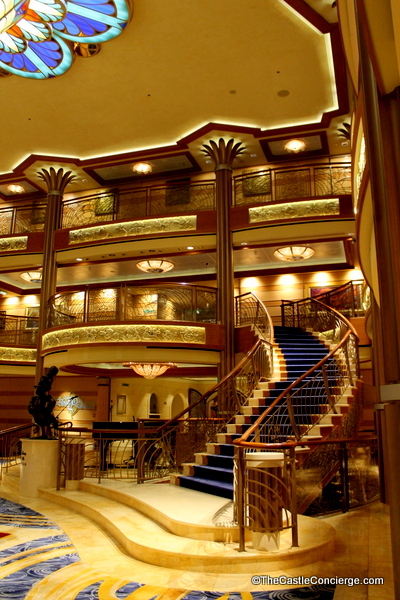 Once you arrive port, you’ll begin to sense the excitement that incorporates feeling like a VIP and a carefree child. 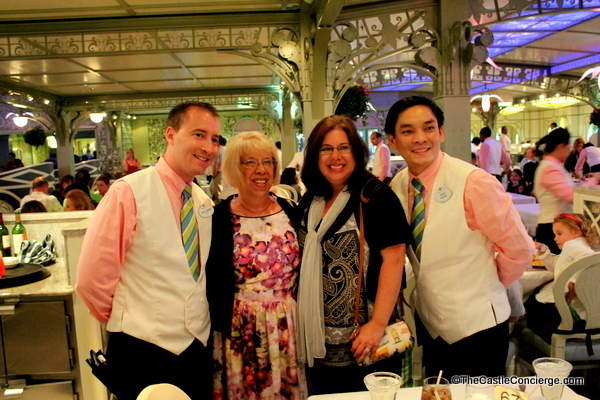 After checking in and standing in line for your optional welcome aboard photo, you’ll walk over the gangway. There’s just something about having both feet on the ship and leaving the real world a few steps behind you. And just as you are taking in the thrill of finally embarking, you’ll be awestruck again as you step inside the traditional, jewel-toned atrium. Nope; no entering on a less than beautiful deck here. And then, you’ll be asked for your family name. As you walk through a line with DCL staff bordering each side of you, you’ll hear “Welcome Aboard, (insert your family name)“! I don’t know about you, but I’m not getting applause when I enter other places. LOL And let’s admit it, the welcome cheer feels good. I know my fellow Disney fans also get a lump in their throat over this glowing reception. Disney knows how to throw a party. And this party is more like an event. I’ve witnessed multiple generations of my own family dancing and singing on deck during this extravaganza. There’s nothing dull about it. 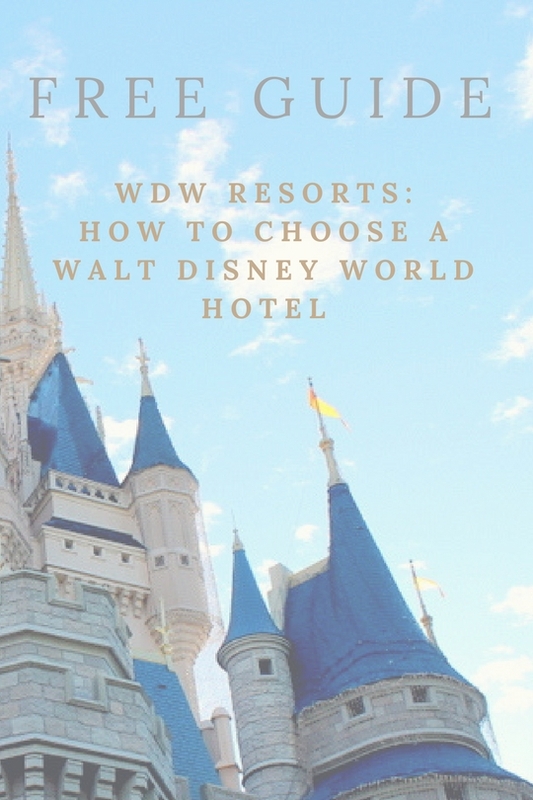 Images of party-goers on the jumbo screen (Funnel Vision), dancing characters, energetic Cast Members, confetti, an exciting countdown, and a ship’s horn that whistles “When You Wish Upon A Star” just as you leave port. Yep, I’m tearing up again. I’ve seen other cruise lines attempt to throw deck parties. But DCL’s pirate party draws a whole ship full of passengers to the outdoor decks for an evening of entertainment. 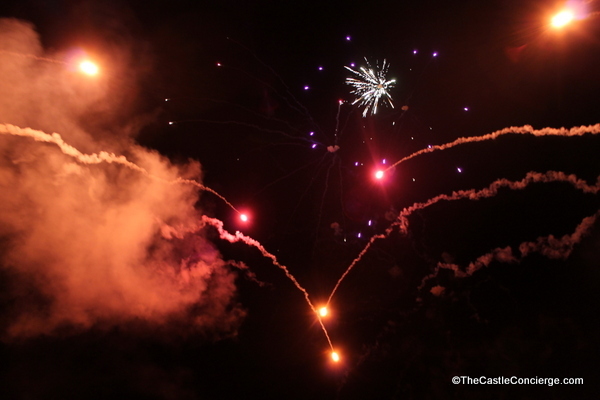 There’s many of the same elements of the Sail-Away party with the added excitement of passengers in pirate costumes (or simple pirate accessories like bandanas or eye patches), a pirate vs. Mickey show, and then fireworks. Boom! You won’t find neon lights on these ships. 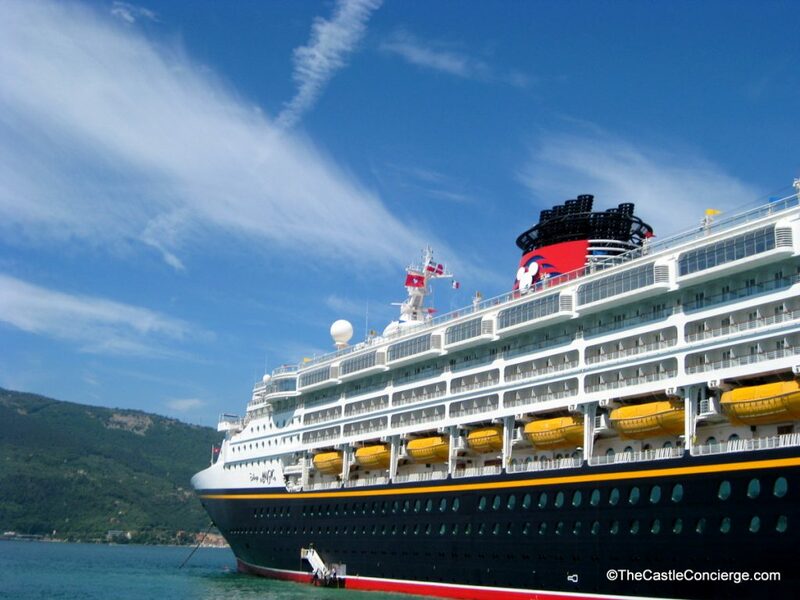 Disney Cruise Line boasts old-world charm along with unique, richly appointed staterooms. From bow to stern, the beautifully round portholes portray glimpses of a bygone sea-faring era. 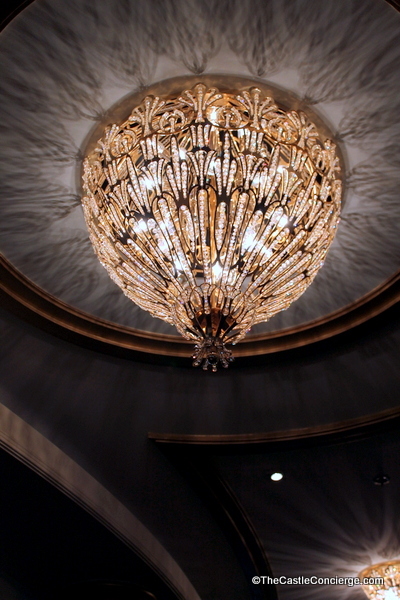 Beautiful carpets, art-deco lighting, and ornate woodwork add to the overall ambiance. And then there’s the cabins. Inside, you’ll find split-bathrooms, which aid families in getting ready for early morning excursions and late-night bed time routines. Behind door number one closest to the exterior hallway, there is a toilet and vanity with sink. Enter door number two for the shower (with tub!) and another vanity with sink. The standard tubs are appreciated by many families with small children! I know they worked well for us. I’m not a gourmet diner due to my picky palate, however, I adore attentive service and unique restaurant ambiance. 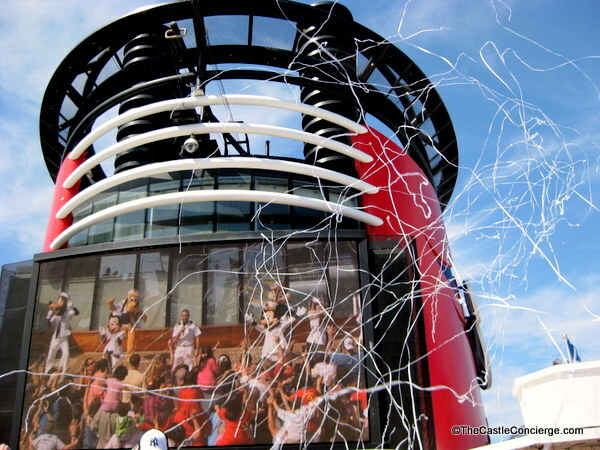 Disney Cruise Line gets high marks for both. And, then there’s the anticipation of dining in a different restaurant each night. It’s fun and exciting. And since your waitstaff follows you to each restaurant, you’ll get a high level of service for each meal. 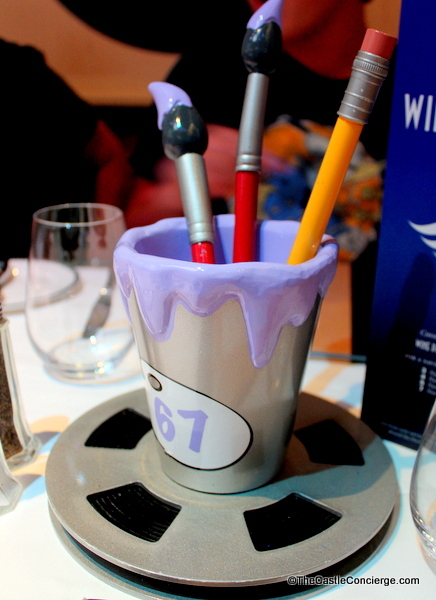 By the second or third night, they may have your favorite beverage waiting for you at your table! Plus, the room service is delightful. Love getting chocolate chip cookies and Mickey ice cream bars delivered for a late night snack! Our son first sailed at the age of 6. I’ll admit that on our first cruise, Michael and I peered in countless times to see how Nic was doing in the youth program. The first time that we looked in, we saw him partying with Captain Hook. That was a sight to behold and one we still treasure. 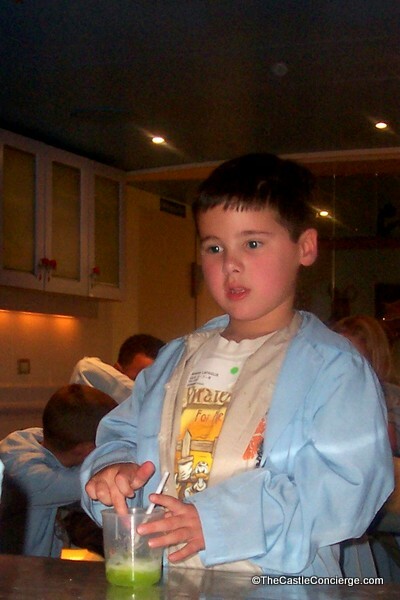 Another time, he was making flubber. And at Castaway Cay, we saw him participating in a treasure hunt. He never wanted to leave and we were happy for him. It gave us some cherished time alone, however we couldn’t help but snoop to see what he was up to. Being a kid (and a parent) on a Disney ship is a priceless experience. I sleep like a baby at sea. My mom says it’s the rocking motion since she still remembers sleepless nights rocking me to sleep! Add in the luxury of Frette® Egyptian cotton linens with Posturepedic® Premium Plush Euro-top mattresses and you’ve got a beautiful combination for glorious sleep. It’s the best private island owned by a cruise line that I’ve ever sailed to. In fact, it’s better than most Caribbean resorts that I’ve visited. This beautiful island is a paradise for anyone seeking solitude, excitement, or a combination of both. 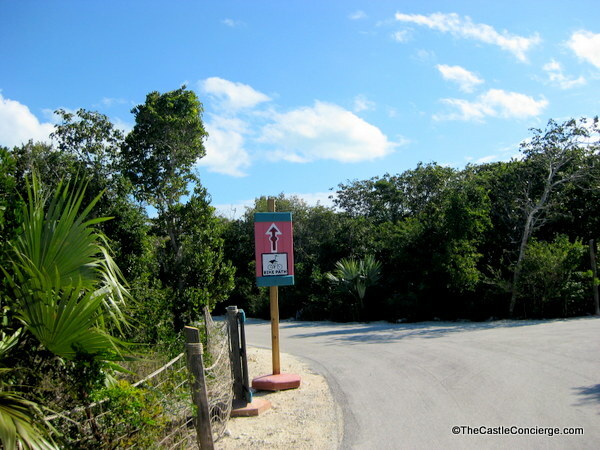 Two of my favorite activities here are bike riding to the observation tower and petting stingrays during Castaway Ray’s Stingray Adventure. 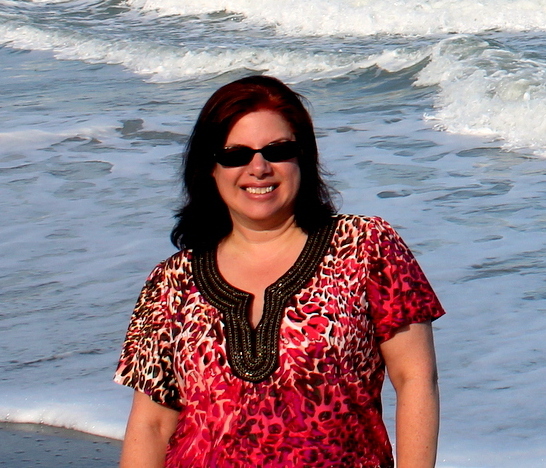 After a couple of morning activities, settle me under a palm tree with an ocean breeze, the view of the ocean, and a fruity adult beverage and you’ll have a happy Kim. 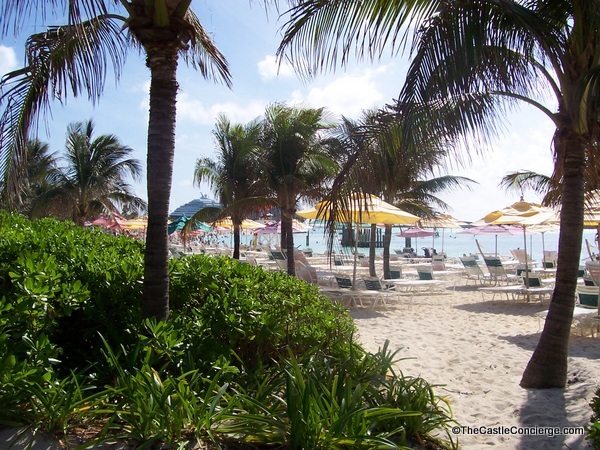 What will you do at Castaway Cay? Of course, there’s an abundance of activities for adults and kids, including character greetings. 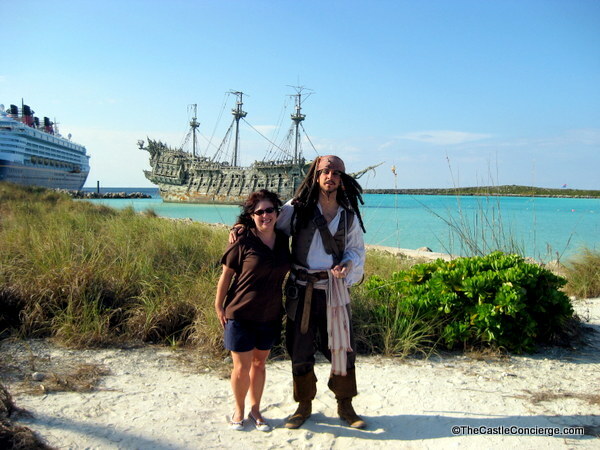 Oh, I loved me some photo ops with Captain Jack. 😉 For the characters that will be on Castaway Cay during your visit, check out your Navigator. Meeting your beloved friends at sea is a special experience. Disney princesses, Mickey, Minnie, and other characters are found throughout the ship at specified times and during surprise interactions. 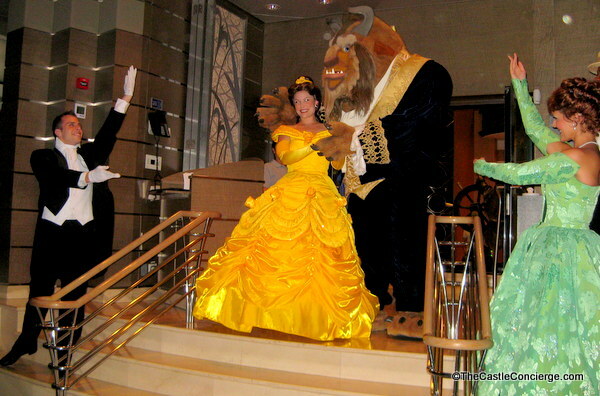 Even if you aren’t willing to wait in line for a photo and/or autograph, seeing Disney characters throughout the ship is sure to warm your heart. I love watching the grandparents take it all in. Memorable. It’s a sweet show with characters and Cast Members. Presented on the last night of your cruise (where it all began in the atrium lobby), you’ll be running to book another Disney cruise after this performance. Go ahead and sing along. Arrive early for a front row spot. Or tear up (again) at the magic of it all. I do. 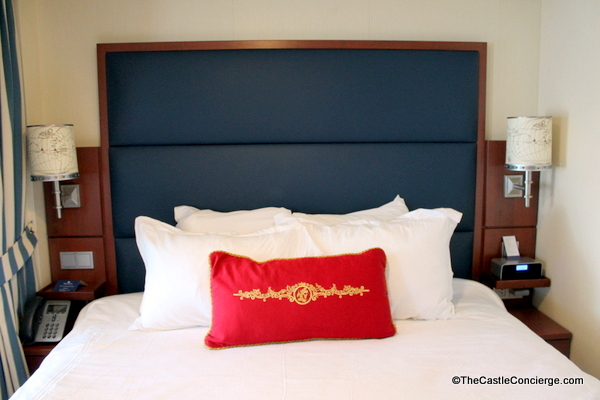 What are your personal favorite moments aboard a Disney ship? 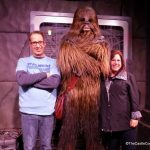 What Disney Cruise Line perks am I forgetting? Let me know in the comments below! 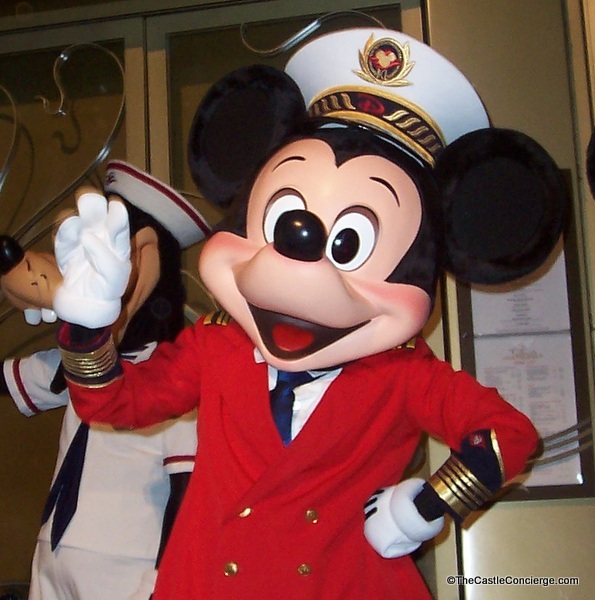 By Kimberly LaPagliaIn Cruises, Disney, Disney Cruise LineTagged Animator's Palate, Castaway Cay, DCL, Disney Characters, Disney Cruise Line, Fireworks at Sea, Palo, Pirates Party, Welcome Aboard4 Comments on Ten Favorite Disney Cruise Line Perks: Should You Sail with DCL? Love, Love, Love this article. Oh..my it brought tears to my eyes seeing my now teen grandson boarding the ship. 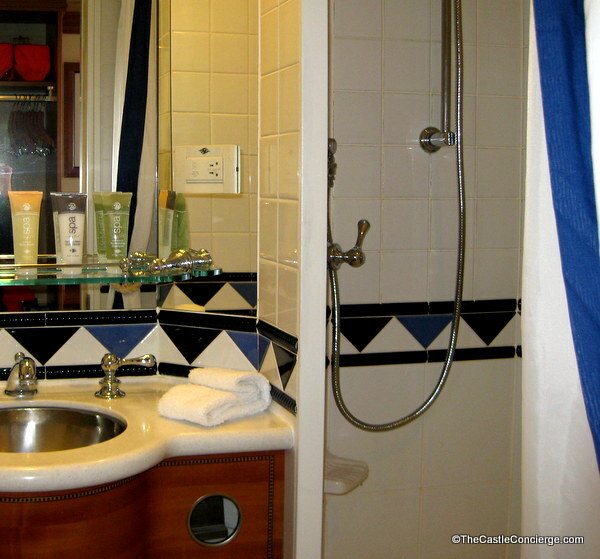 And the memories aboard the Disney cruise ship. Would love to sleep on one of those beds again. So comfortable, like sleeping on a cloud. Special memories! We’ll have to plan another one real soon! How amazing! 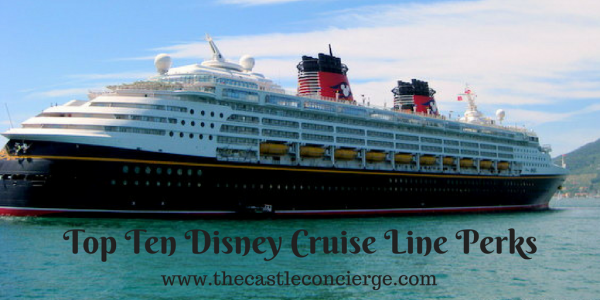 It’s definitely on our bucket list to go on a Disney cruise! Melissa – Definitely a bucket list item. 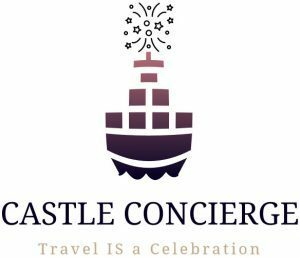 They are more expensive than other cruises but the uniqueness is definitely worth busting the budget at least once!